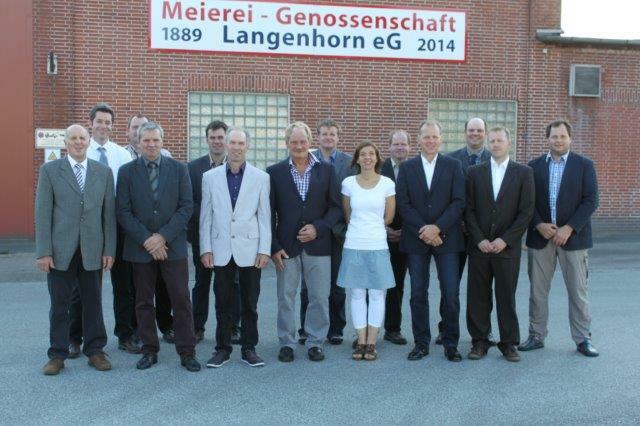 The second demonstration session was held in Germany on 28th of July 2014. It was organized by consortium partner MLANG in their facilities. 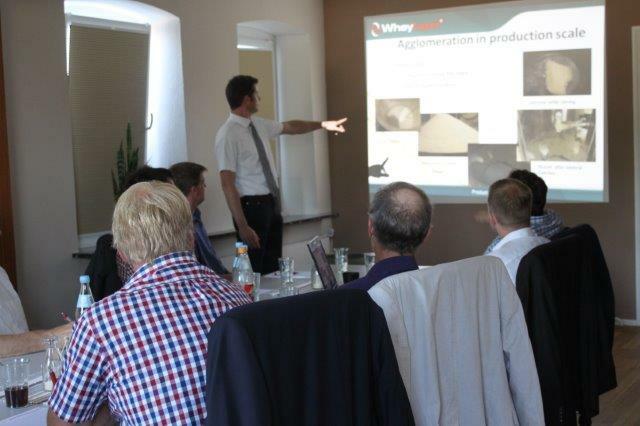 The aim of this demonstration was to present WHEYLAYER 2 project to German public and potential Germans end users. It was an open event and everyone who showed an interest was invited. Due to the German speaking audience all presentations were in German language performed by Holmer Woehlk from MLANG. The event attended 14 attendees, all were from Germany. Mainly they were from packaging industry.